With Virgil van Dijk, Southampton reporting us for illegally approaching him and the subsequent statement that they’ll simply not sell to anybody suggested it’s just not going to happen – but with Naby Keita – things are looking up. The Echo report this morning that Red Bull Leipzig have left their best player out of the kit launch – which included the likes of Timo Werner and Emil Forsberg. If they were really confident of him staying, surely he’d be the first player in the promo…? Think about it – that’s like Coutinho being completely left out when Liverpool unveiled our new strip. 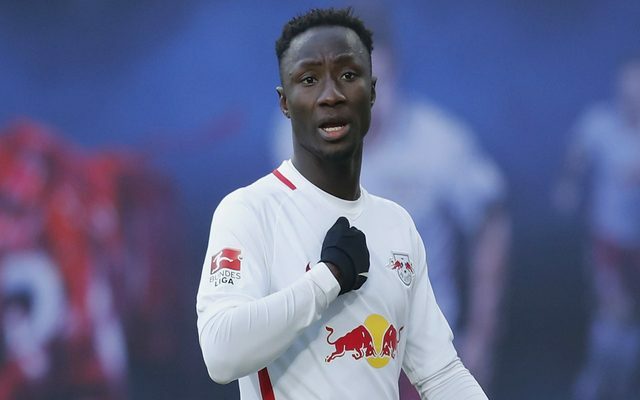 Liverpool have agreed terms with Keita, but the player now has to convince Red Bull Leipzig that he wants to leave, so that they sit down with us and negotiate a price. RB don’t want to sell, but if Keita makes it abundantly clear he wants out – they’ll have little choice. In the next few days, we’ll know if a record deal for the Guinean is on the cards.